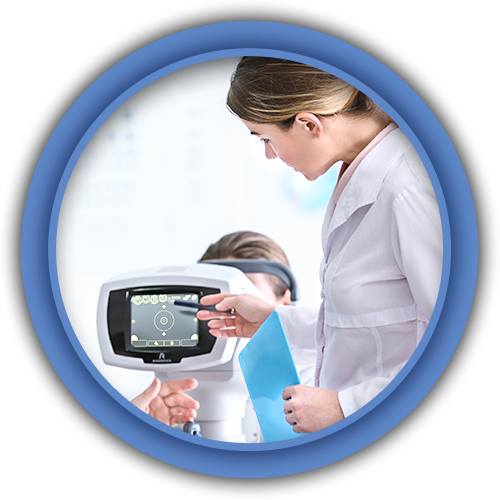 Value in ophthalmic imaging and equipment is our specialty. Delivering this value to you is our passion. As we have all heard, Merge and OIS ophthalmic imaging system support has changed to the point where photographers and doctors are publicly concerned about the continued existence of the product line. We continue to strongly support Topcon and Zeiss fundus camera based imaging systems and have the know how to provide sales, support and service for your fundus camera. Under $20,000 for color, red free, FA systems. Optional ICG and FAF available for all of our systems. 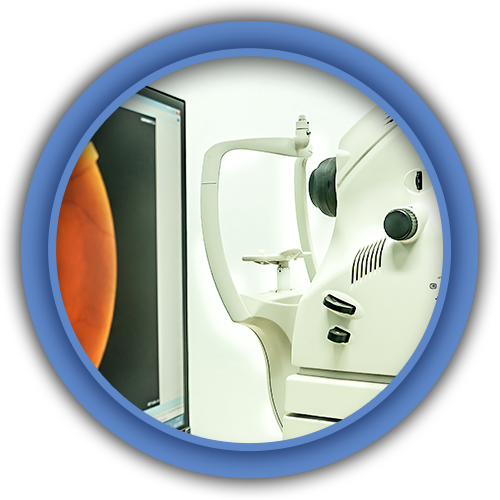 Value in ophthalmic imaging and equipment is our specialty. Delivering this value to you is our passion. We appreciate your consideration and look forward to helping with your ophthalmic imaging and equipment needs. Has your imaging vendor merged with another company or gone away? Is your old imaging system down… or will be soon? Consider what you will spend for replacement of a single major component on an outdated imaging system. And your lost valuable time and revenue waiting for the vendor to get back with you. Capture and review quickly, have your images instantly transfer to your EMR and save thousands of dollars with less costly, new state of the art ophthalmic digital imaging. Our digital upgrade for fundus camera solution captures color, red-free, F/A, FAF and even ICG with one digital camera. The Canon EOS 6D Mark II 26 megapixel captures in color and monochrome and is a current model. We are an authorized Canon photographic dealer, so you can be confident you are getting new product and not grey market or refurbished models. Delivering the best of breed technologies of the innovative Fundus Photo adapter and New Vision Ophthalmic Imaging Software with Canon’s EOS 6D Mark II 26 megapixel full frame digital SLR to view and capture digital images from your mydriatic fundus and retinal cameras with just one digital camera back for Color, Red-free, Fluorescein Angiography (FA), Fundus Autofluorescence (FAF) and ICG. 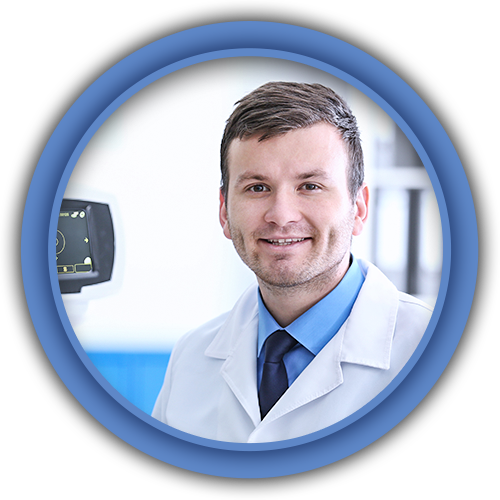 We are the only ophthalmic digital imaging provider in this segment to achieve the highest level of quality, safety and performance the FDA and ISO require. Diagnose and treat with the utmost confidence you are utilizing a medical device that has been properly designed, tested and marketed in full compliance with US laws. CMS requires if a service is billed with a medical device, that device must have FDA clearance. The Canon EOS 6D Mark II image sensor is the same size as 35mm film. There is no magnification factor to worry about correcting. We do not need field lenses or other intrusive modifications to capture perfect images, although some other imaging companies need additional alterations of your equipment to get it right. The Canon 6D Mark II is a current full frame digital camera, not a discontinued model. We are an authorized Canon photographic dealer, so you can be confident you are getting new product and not grey market or refurbished models. 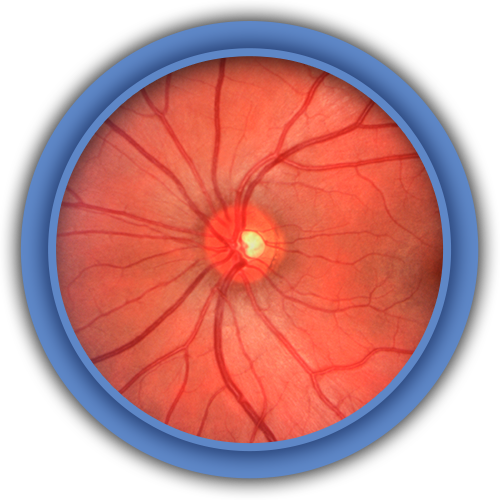 With the lowest total cost of ownership, the Fundus Photo Imaging System can help you provide the professional level of care you are accustomed to giving your patients, for a much more reasonable investment. Our portable system option is easily moved from one camera to another. Perfect for practices with multiple cameras and satellite locations. We offer various configurations of our innovative technology to meet the growing needs of ophthalmic imaging, including our DICOM version. Want to learn more? Click here to contact us for details… we appreciate your consideration. Over my 25+ years in ophthalmology, I have dealt with many ophthalmic equipment companies and supply houses. Fundus Photo and specifically Dale Brodsky is a premier company that specializes in service and personalized needs for his clients. His personal communication via cell phone, email and the like is outstanding. I highly recommend Dale and Fundus Photo for your ophthalmic and optometric practice needs. I am writing you just to say hello. This morning I made an angiography. Was a young man with a drop of vision in the left eye. The diagnosis was clear to me clinically. Was a Central Serous Retinopathy. It was some kind of “delight” to get the images in the computer. They were perfect !! Honestly, I am very happy with the camera and it works JUST FINE. As an inventor, ophthalmic administrator, and business owner and in management for over 30 years. I am very aware of the importance of good customer service. Dale, I just wanted to send you a little note on behalf of myself and the Center For Eye Care & Surgery, to express the gratitude we have for your services. From the very first telephone conversation we had, I knew we were going to get our new digital conversion from you.